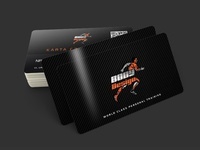 Body Design members cards — Body Design World Class Personal Training members cards design. 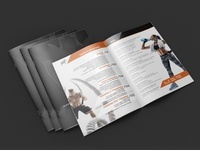 Walter Film Studio logo design — Walter Film Studio logo designed for Mariusz Walter. 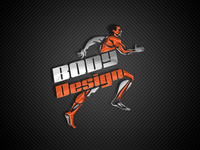 Body Design logo - vector — Body Design personal trainer and the gym logo design. Vector version. 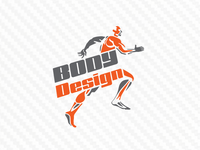 Body Design logo — Body Design personal trainer and the gym logo design. AFC Trandsund logo — AFC Trangsund logo designed for the Swedish football team. AFC Trangsund — AFC Trangsund logo designed for the Swedish football team. Regaty Reklamy 2018 — Regaty Reklamy logo was designed for a sailing event in Sopot. Regaty Reklamy 2018 logo — Regaty Reklamy logo was designed for a sailing event in Sopot. Opto Technologies — Opto Technologies logo design on black background. Opto Technologies logo — Opto Technologies logo design on black background. KATARAT logo on white marble — KATARAT logo was designed for Greek, new technology business. KATARAT logo — KATARAT logo was designed for Greek, new technology business. Victoria Somti logo on white — Victoria Somti logo designed for jewelry boutique. Victoria Somti logo — Victoria Somti logo designed for jewelry boutique.